Author Sherry Gammon : Unlovable: The Movie! 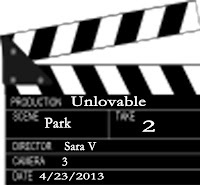 Exciting News: Unlovable :The movie!! Yes, you read that right! 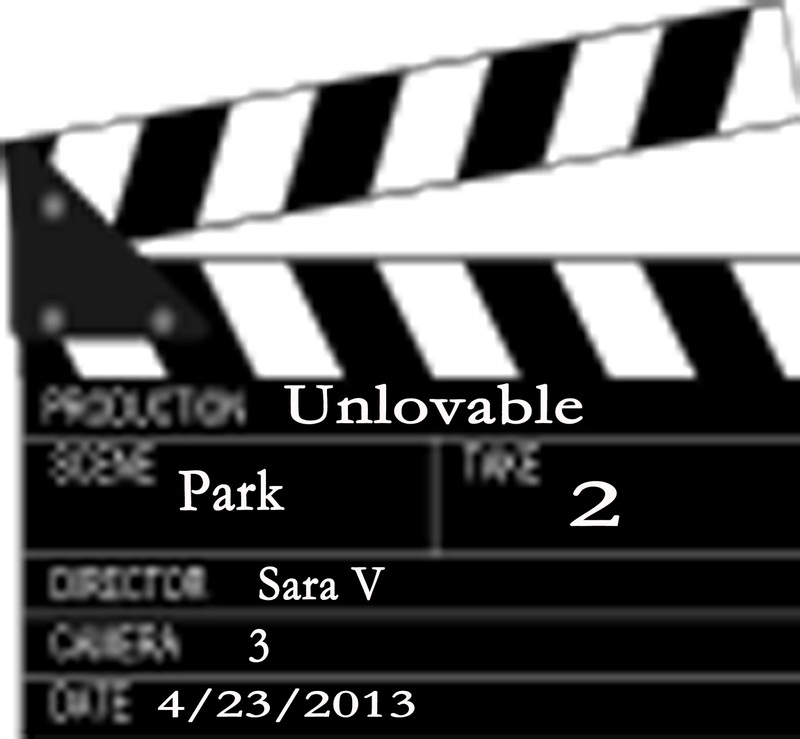 I was contacted by an indie filmmaker and she wants to make Unlovable into a movie! She is adapting it into a screenplay, along with my input, with the date of production listed as TBD for now! To say I am ecstatic would be putting it mildly! 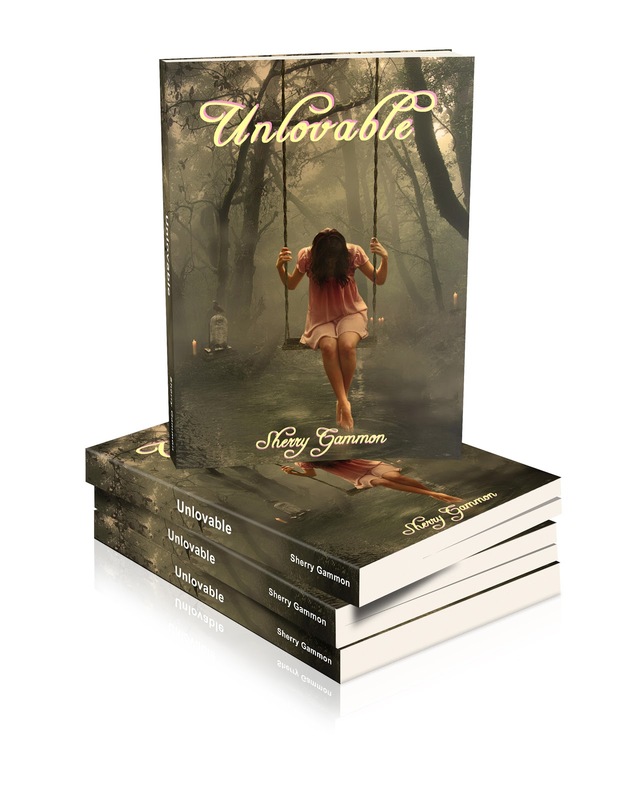 I'm grateful for all the readers out there who have read Unlovable and left reviews! This is why reviews are important to writers, so thank you very much! I'd also like to thank the Book Bloggers. I appreciate all the time and effort you put into reviewing author's works. The pay is terrible;} the hours are long, and not all authors appreciate what you do for them. If not for you, books like mine would never have found the light of day! I'll update you as I learn more. Yes! Who is going to star in it?